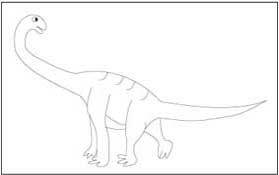 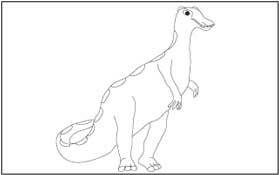 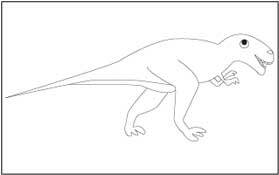 This page contains coloring and tracing pages for varied group of dinosaurs. 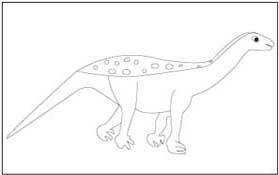 Print the one you like and start coloring them. 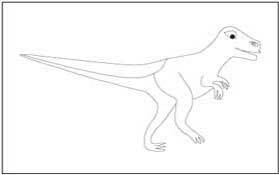 Do you want to trace them and color? 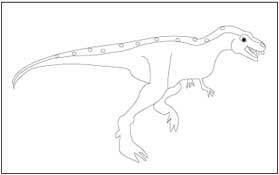 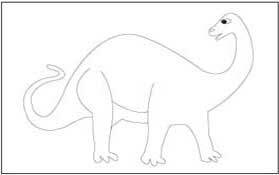 Go ahead and download dinosaurs tracing pages.